We’d like to extend our congratulations to Gellert Tamas, who yesterday was shortlisted for this years prestigious Stora Journalistpriset! 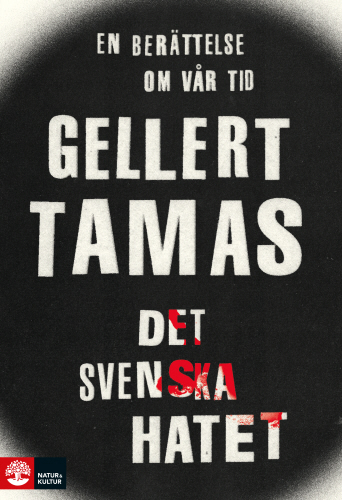 Tamas is shortlisted in the category “Årets förnyare” (This years reviver) for his work Det svenska hatet (The Swedish Hatred). Det svenska hatet was first published by Aftonbladet, one chapter per week. The full length book edition of his articles was published last week by Natur & Kultur. Stora Journalistpriset is Sweden’s most prestigious award for journalists. It was founded in 1966 and is awarded by Bonnier AB, promoting professional accomplishments in journalism. The award ceremony will take place on November 23.